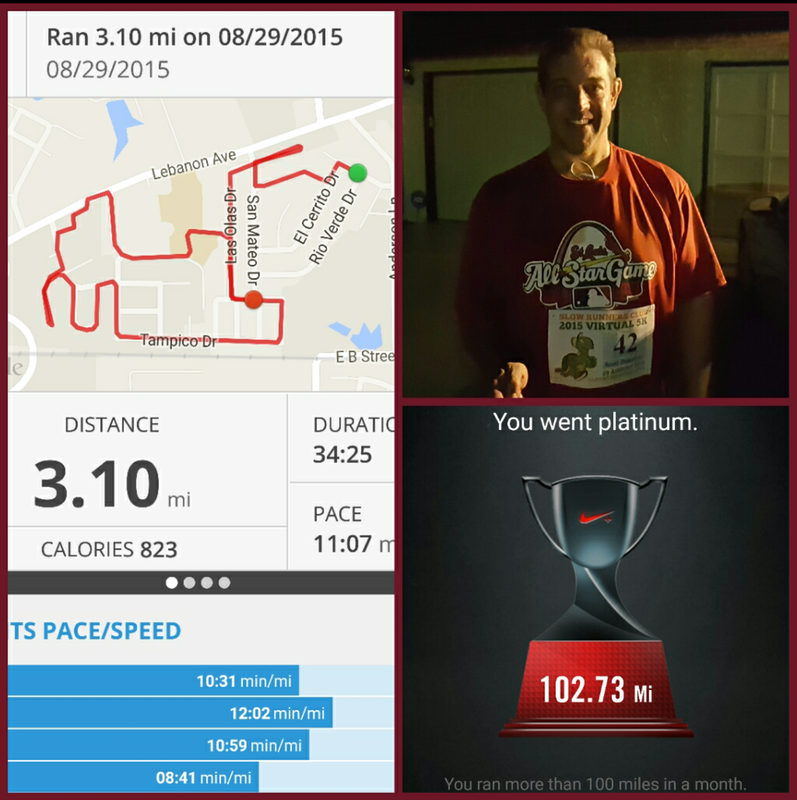 2015 Week 16 Weigh-In & Marathon Madness! On the surface it looks like I dropped 6.8 lbs from last week and have my 6th straight weekly drop now totalling 24.8 lbs. 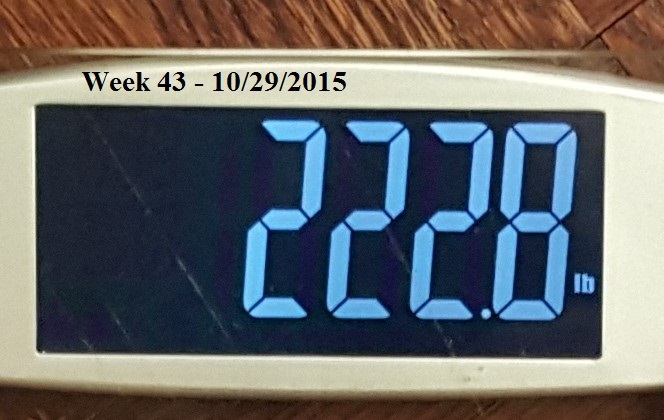 I’d like to offer a little transparency here regarding weight fluctuation. Those weigh-ins are from my Week 15 weigh in on 4/9 through this mornings 4/21 weigh in, the day I’m writing this blog. Between this blog and the half dozen diet bets I’m in it’s become a bit of a habit to weigh myself nearly daily and I take a quick snapshot with my phone camera which is how I know the dates and times of each weigh in. This past Thursday’s 4/16 weigh in was a bit abnormal. I’d planned on leaving St Louis for Iowa around noon on the 15th after getting some work done on my car. Car work took longer than expected and wasn’t done until 5 p.m. – I still had errands to run and didn’t make it up to Iowa until after midnight on the 16th. The lovely Days Inn I was originally going to stay at cancelled my reservations without telling me and it was about 5 a.m. before I was finally settled into a new hotel. I managed to knock out a 5K run that day before my reviews started at 5 p.m. but, reviews were cancelled so I headed down to the riverfront, pulled my bike out of my trunk and biked 22km before heading back to my hotel. 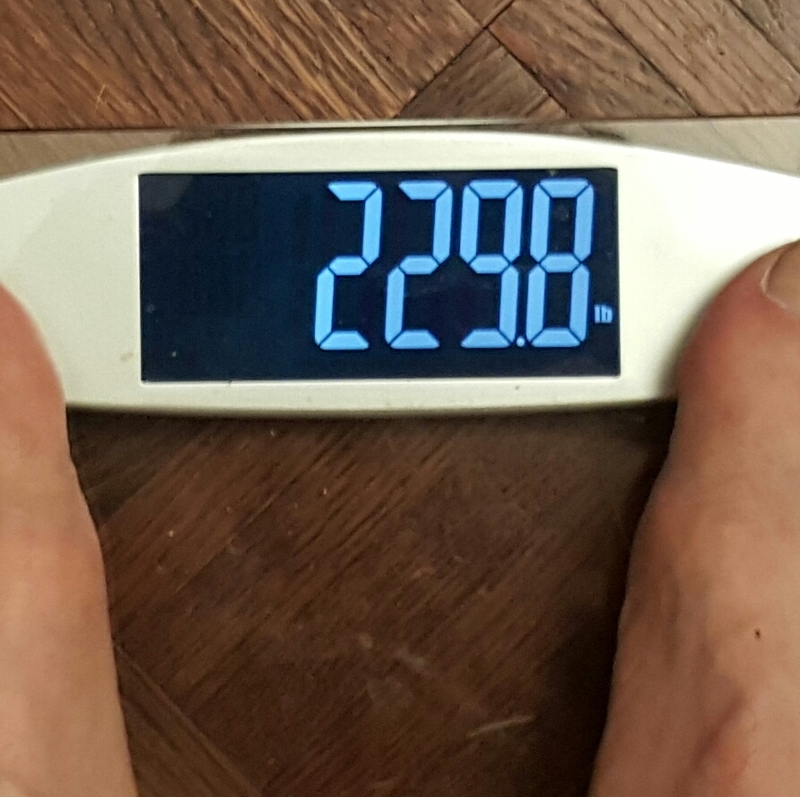 I hadn’t eaten since early that morning so between the 27km of biking and running I got a nifty 248 lb weigh in. 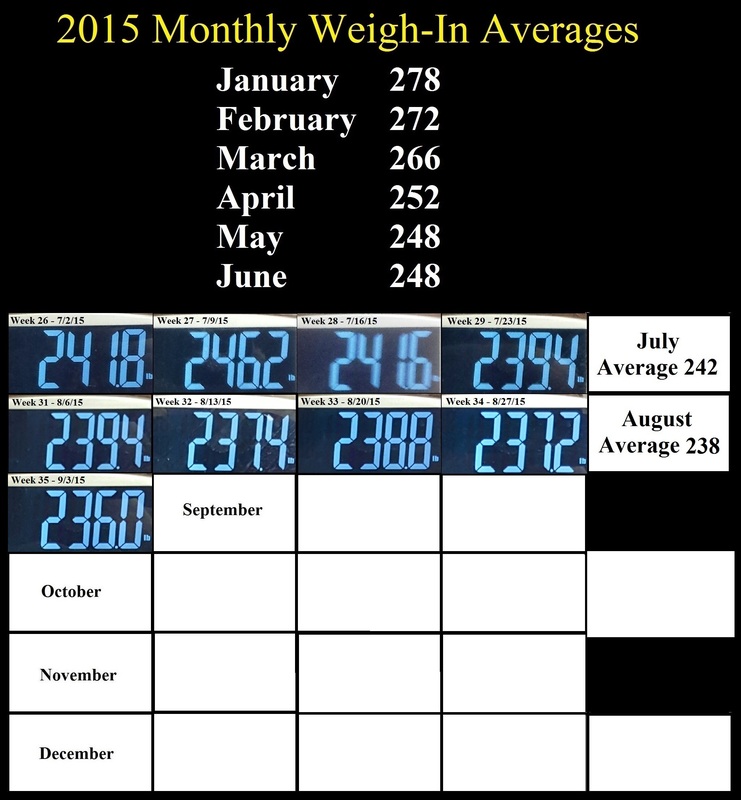 My recent uptick in weight to 257.2 is kind of interesting. Fridays reviews went until 10 p.m. and the weekend reviews on Sat & Sun ran from 8 a.m. to 7 p.m. – just a whole lot of sitting…. I played hookey Sat morning to sneak in a 10K over in Iowa City but still managed to get back for the last 8 hours of reviews that day. Today was my 12th DietBet weigh-in and I only needed a weight below 258.7 which I got with my 257.2 weigh in so I’m now at 12 straight wins. Other than my final two weekly Thursday weigh ins or this blog, I have a 13th dietbet weigh in pending for Thursday, April 30th and need to weigh no more than 252.8 and that objective will help keep things in check and not too relaxed this week. 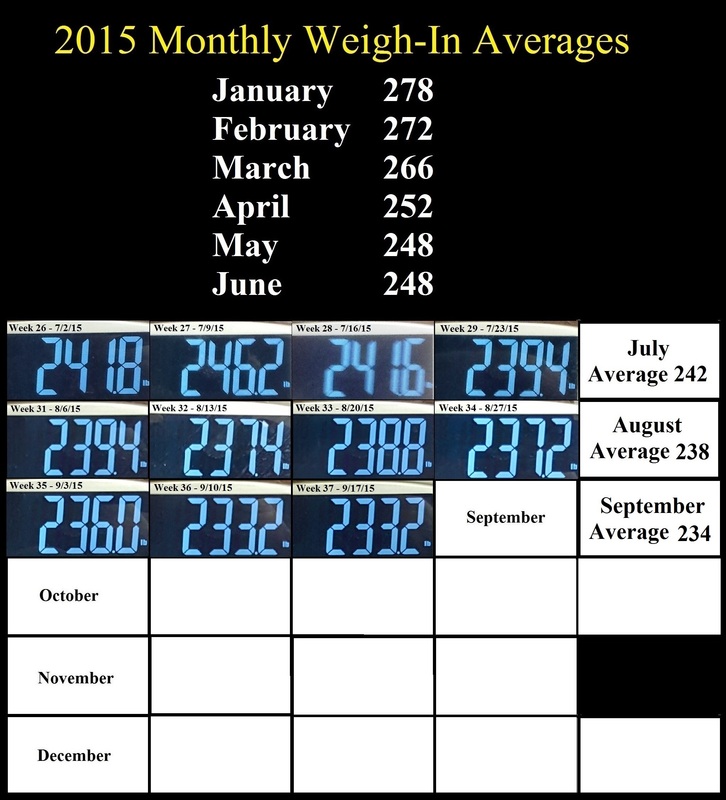 Regardless of how the last 10 days of this month play out I’m pretty much guaranteed an average weight (as shown in the table at the top of my Running Log tab) somewhere in the mid to low 250s. 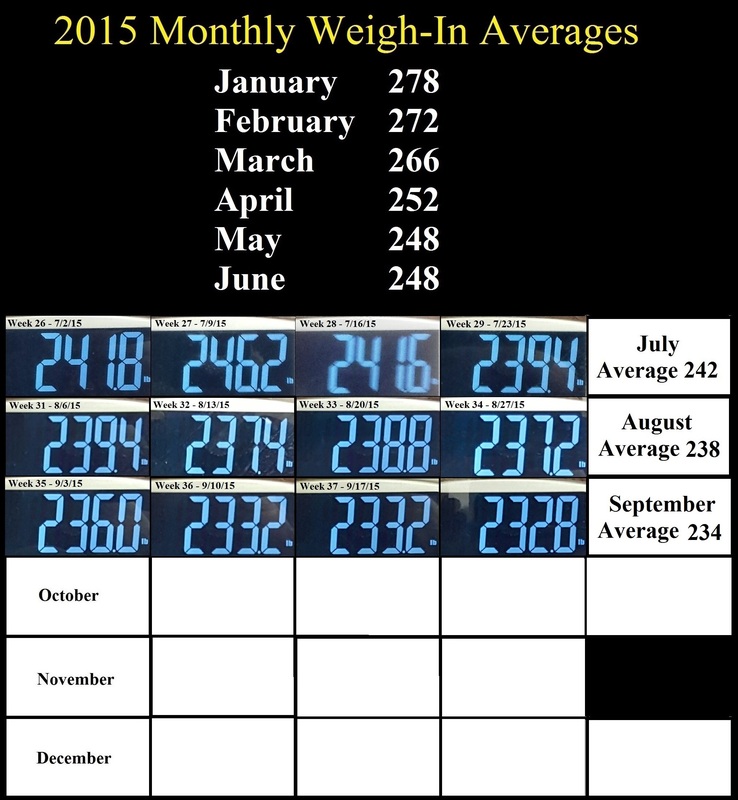 Which means I will be well poised to have an average weight in the 240s for the month of May. 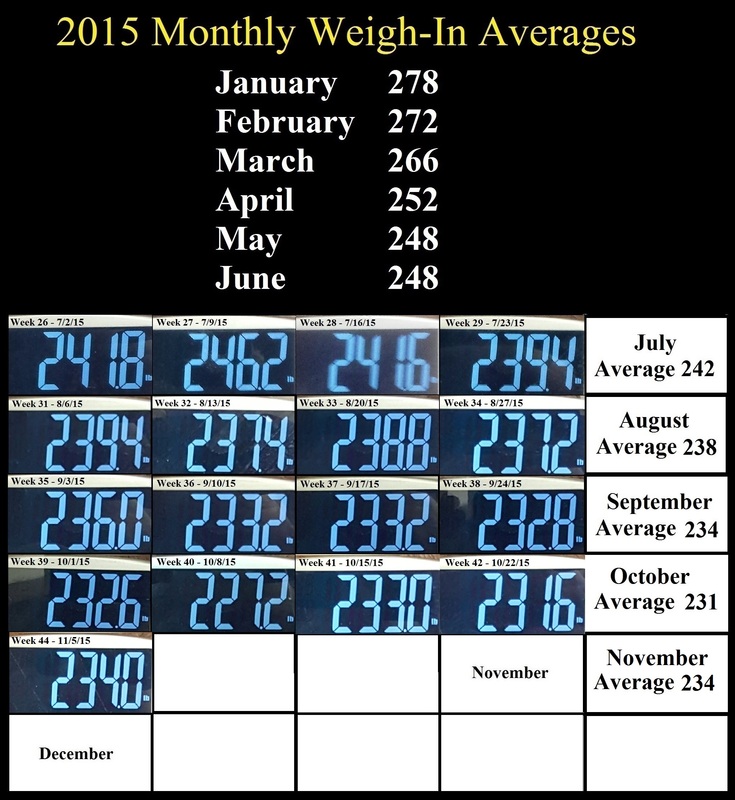 From January, the data in my table shows a 6 lb drop in Feb and another 6lb drop in March. 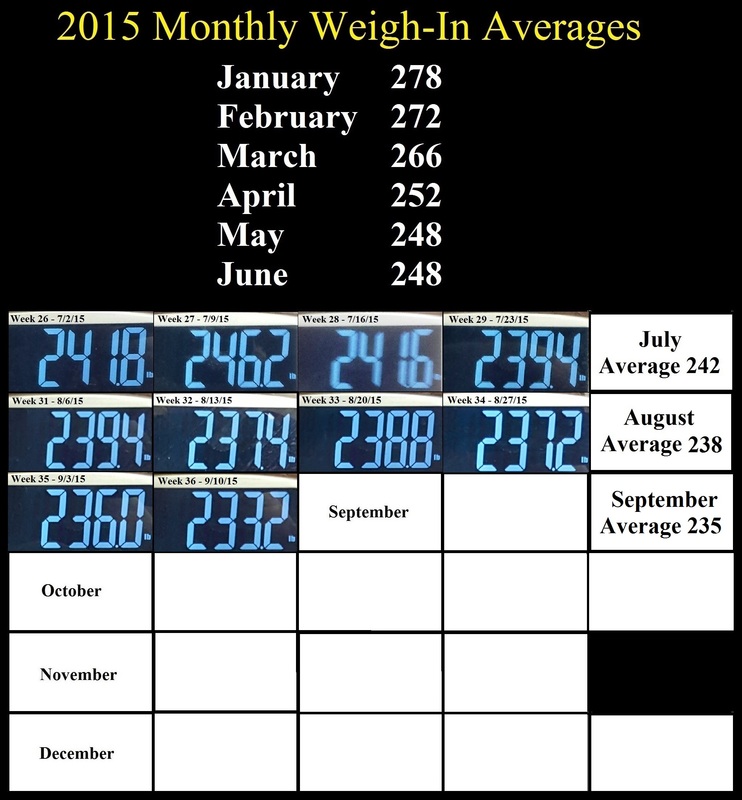 So far this month I’m down about 12lbs from last months average and the big difference is the inclusion of races. 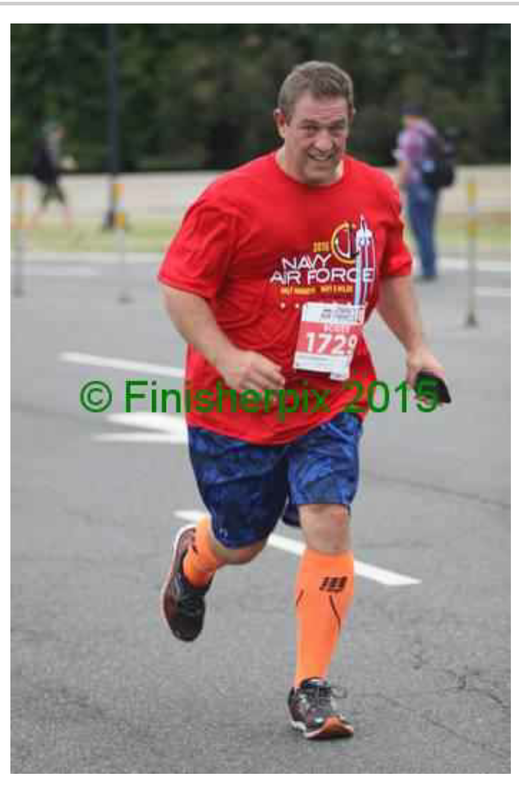 Since 3/14 I’ve ran in two 5K’s, one 5 mile run, two 10K’s and two half marathons. For May, I’m currently registered for two 5Ks, one half marathon and one Full Marathon. I’ve toyed with the idea of changing the half to a full which would give me two full mary’s in a weeks time and that would qualify me to become a Marathon Maniac as well as a Double Agent for being both a Maniac and a Half Fanatic…. 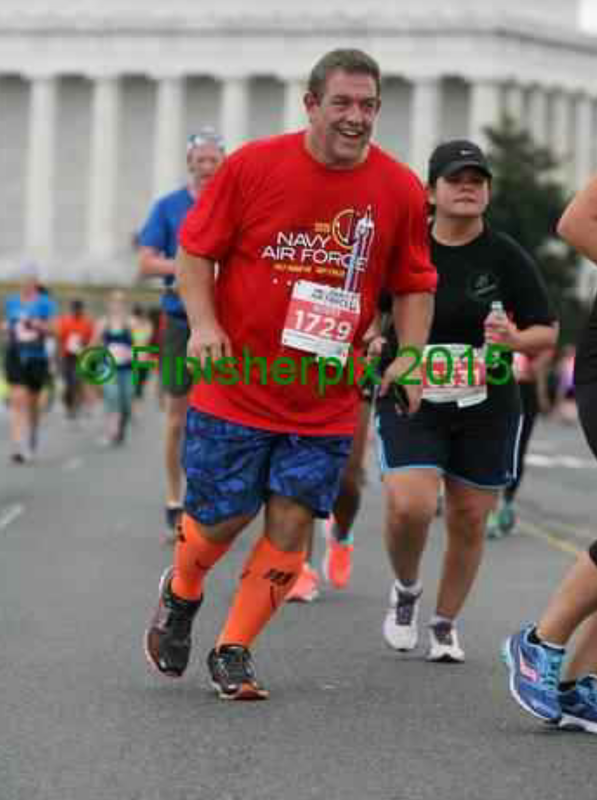 The best analogy I have in my head for covering a single 26.2 mile full marathon is Columbus crossing the ocean in wooden boats or man going to the moon with 45 year old computer technology. In either case, each had just enough resources to get the job done but not much extra. This is a beautiful looking course up in Ottawa, Illinois – close to Chicago. I’m already signed up for the full and will have a “back of the pack” pacer and hopefully as many other people as possible tackling the full. 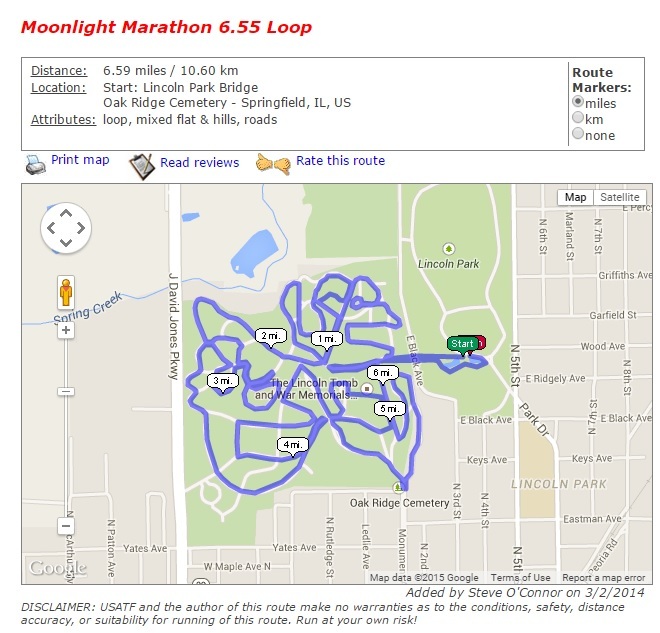 Contrast that full mary run with the Moonlight Marathon held from 6 p.m. Saturday May 9th through 1 a.m. May 10th in a cemetery where President Lincoln is buried in Springfield, Illinois…. 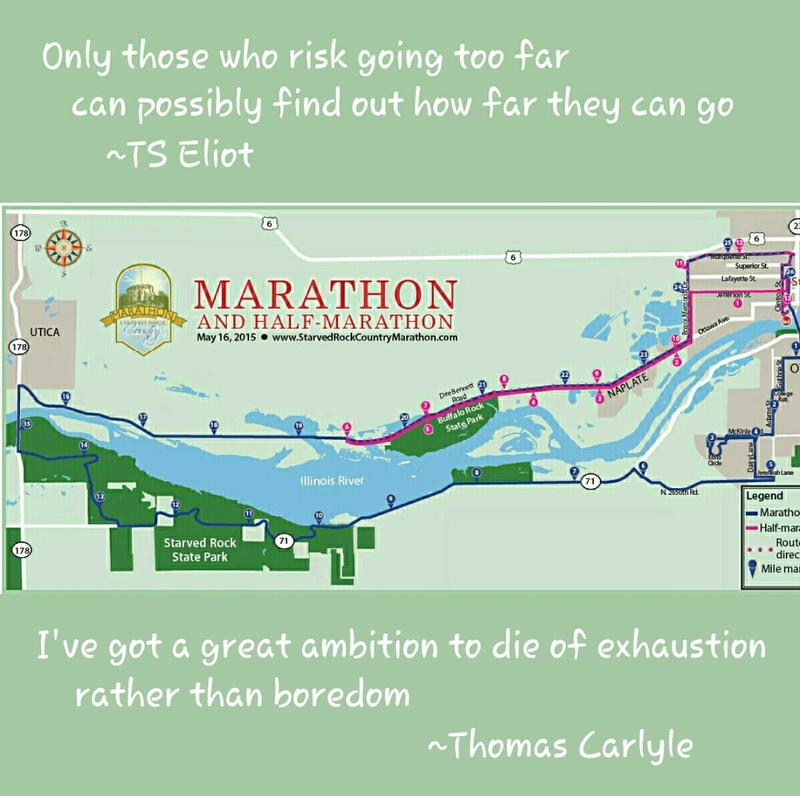 I only have 2 full marathons under my belt – from ’94 and ’04 so – flat out ignorance may be part of what gets me to attempt this – along with TS Eliot’s quote. 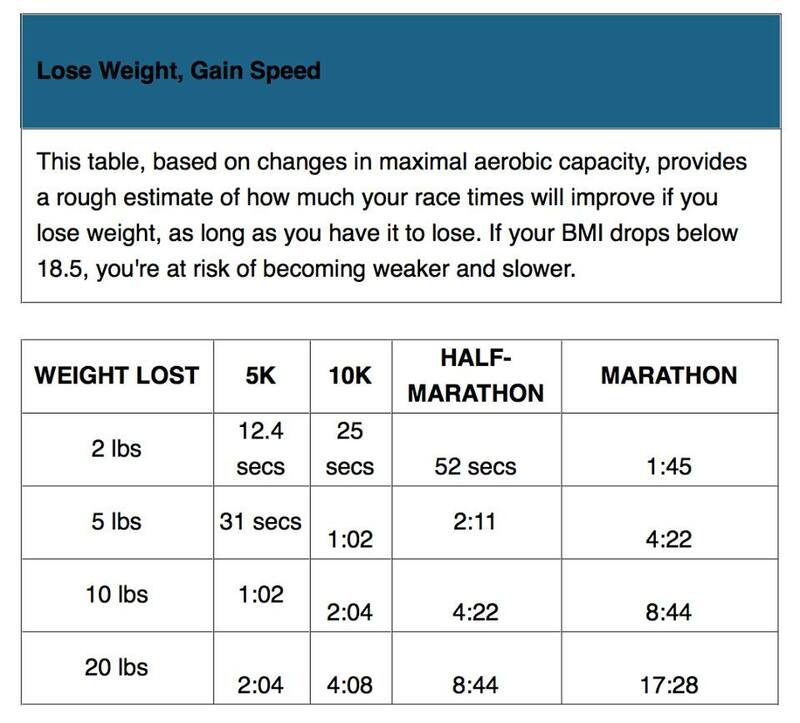 Moonlight Marathoners get to pick their own starting time (whoever finishes closest to midnight wins) and I can start as early as 6 p.m. (earlier if they let me) and have until 1 a.m. to finish the race – so, an average pace of 3.75 mph would accomplish the task. 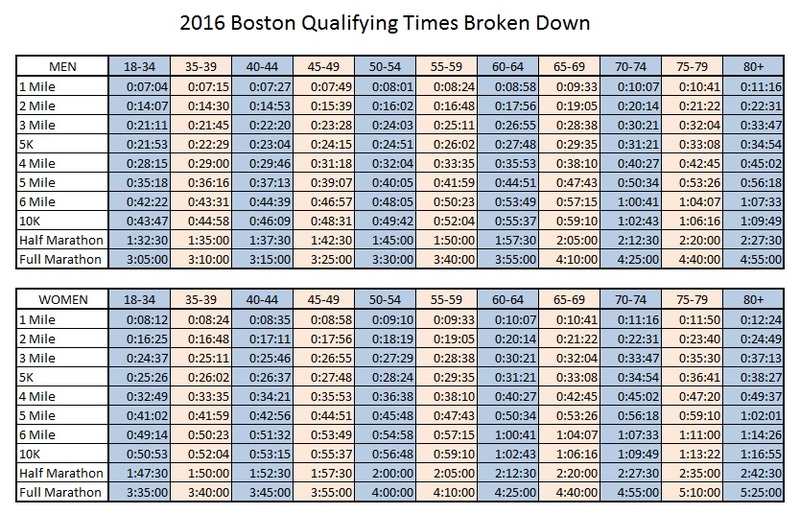 The pace is not intimidating – the 26.2 miles is. My mind thinks a lot about the muscle breakdown and recovery necessary for completing two full marathons in a week at my level of fitness. Rhabdomyolysis comes to mind, heck, even troponin levels come to mind even though troponin is usually a marker tested soon after a person has a heart attack.